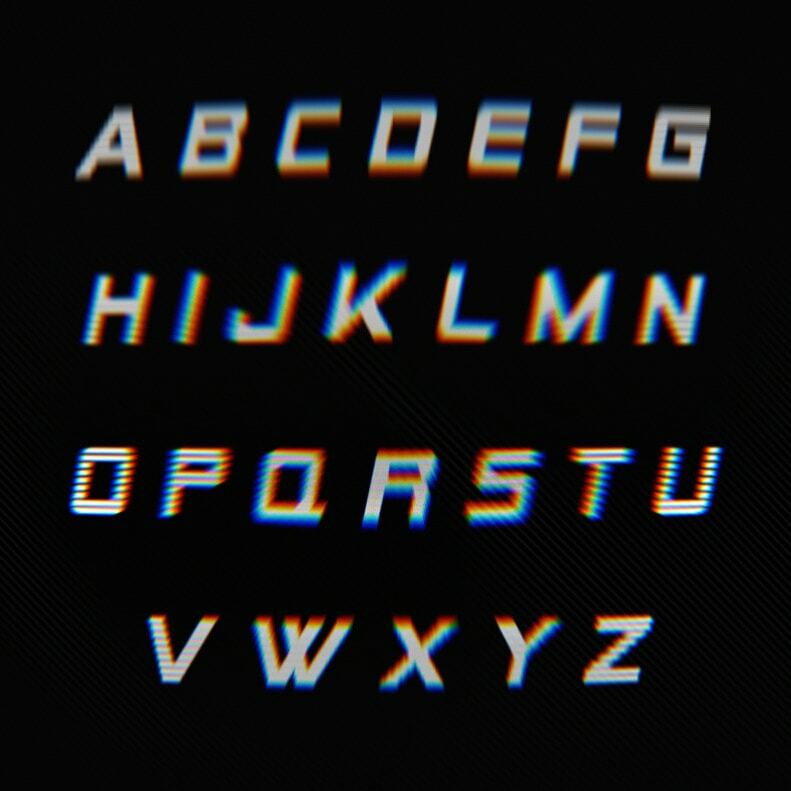 We’ve catalogued the awesome and totally free Alien Encounters font family as one of the 5 essential Vaporwave fonts and 10 best free 80s fonts. It’s sci-fi influenced – forward leaning, horizontally sliced – form and classically retro variants make Alien Encounters ideally suited to web and print projects that channel a blade runner or tron-like aesthetic. Most famously it features as the lead font in the branding that London-based, Vaporwave record label Dream Catalogue have put together; their Alien Encounters logo sits perfectly alongside a blue and purple washed catalogue of bizarre, ethereal cover art.